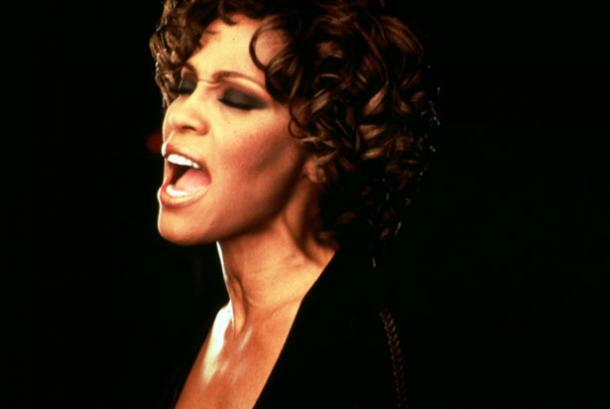 As you may have already heard on the news or facebook or twitter, the one and only Whitney Houston has been taken to a better place. At only 48 years young, she passed in her hotel room on the 4th floor. The Grammy's tonight will go on and tributes will be honoured in her favour. My heart goes out to her family and friends who's live are now one loved one short.